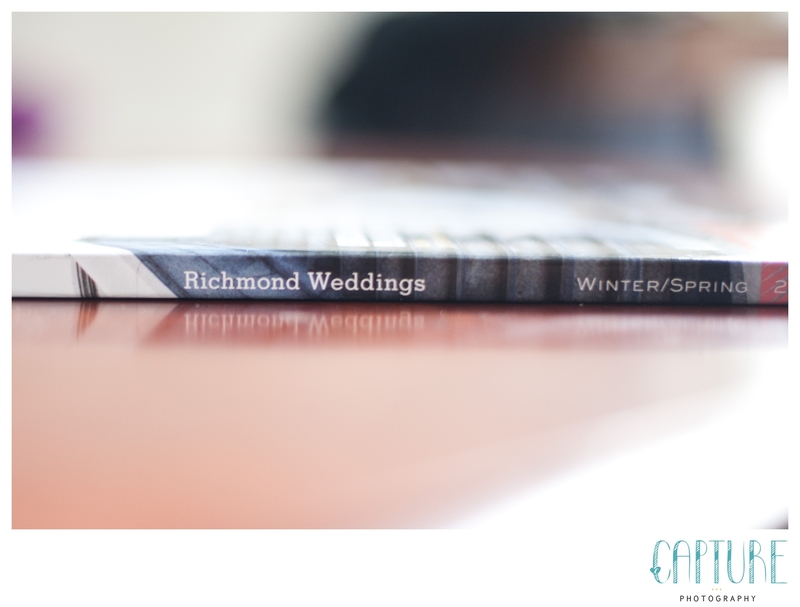 We want to send a huge thank you to the staff at Richmond Weddings for putting together a fabulous winter/spring issue. We are excited to find photos of Sara & Michael throughout the design of the magazine! It’s always an honor to see our photographs in print, and a great reminder that we are luck to work among so many fabulous vendors. 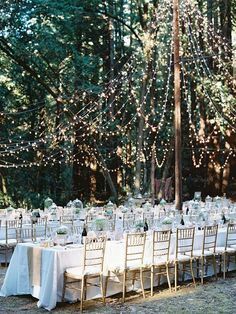 You can see more of Sara & Michael’s wedding here. 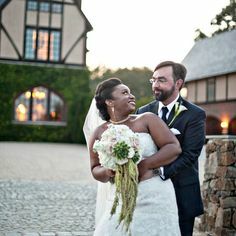 It’s been nearly a year since their wedding, and we still feel as if it was yesterday. 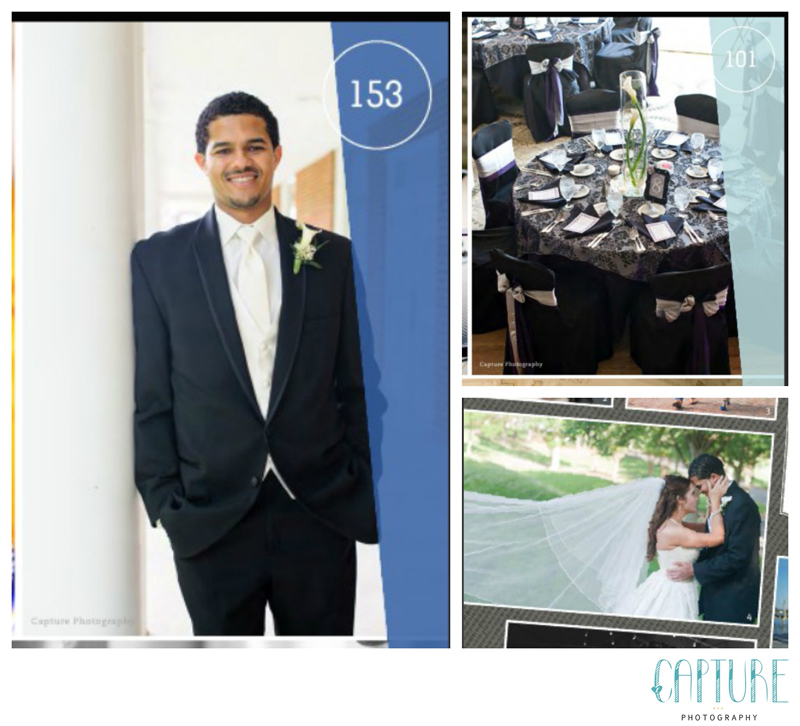 If you are in the Richmond area, and planning your wedding, pick up a copy of Richmond weddings for yourself,. 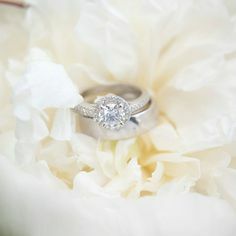 You can find it at most wedding retailers, or check it out online, richmondweddings.com.